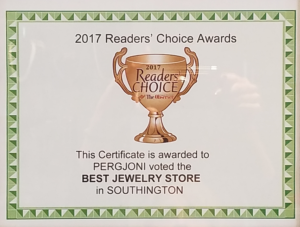 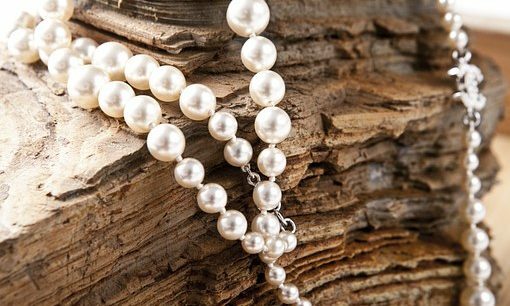 Pergjoni Family Jewelers is a local, family-owned jewelry store providing custom made jewelry, jewelry repairs, watch repair, estate jewelry, as well as buying gold, diamonds and silver. 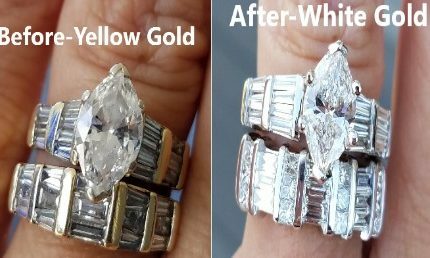 We can take your old gold or diamonds and turn them into an updated and timeless piece of jewelry. 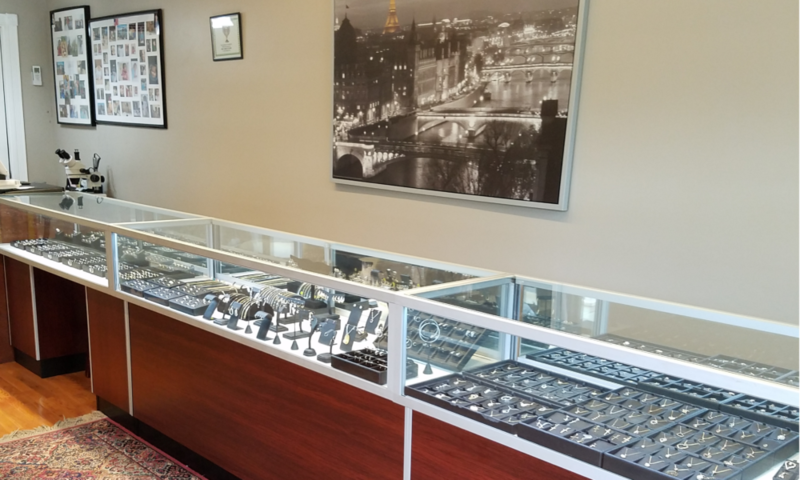 We have a host of precious jewels in our store, from engagement rings and wedding bands, watches, necklaces, earrings and bracelets. 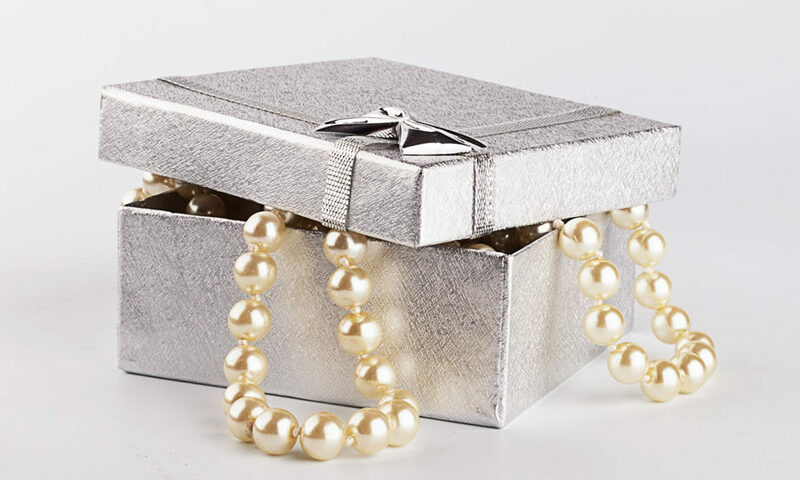 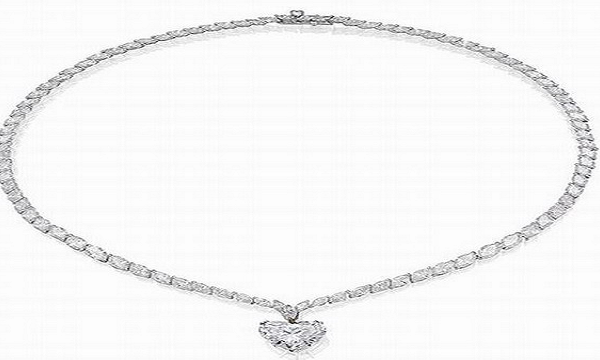 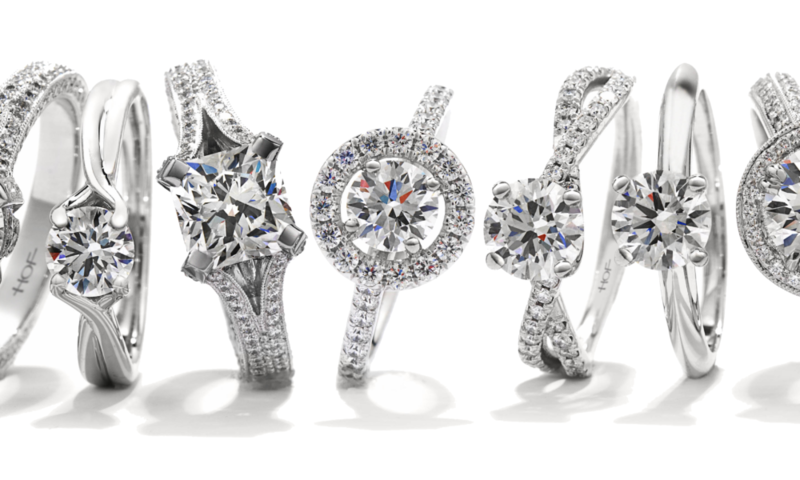 You will find everything from white gold, yellow gold, platinum and silver pieces to choose from. 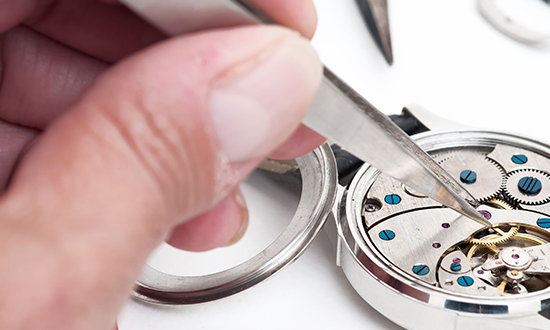 We specialize in custom jewelry design, as well as jewelry repair. 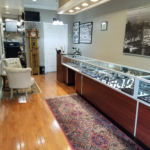 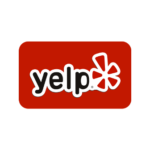 Most of our work is done while you wait and we never ship your sentimental pieces out of our store. 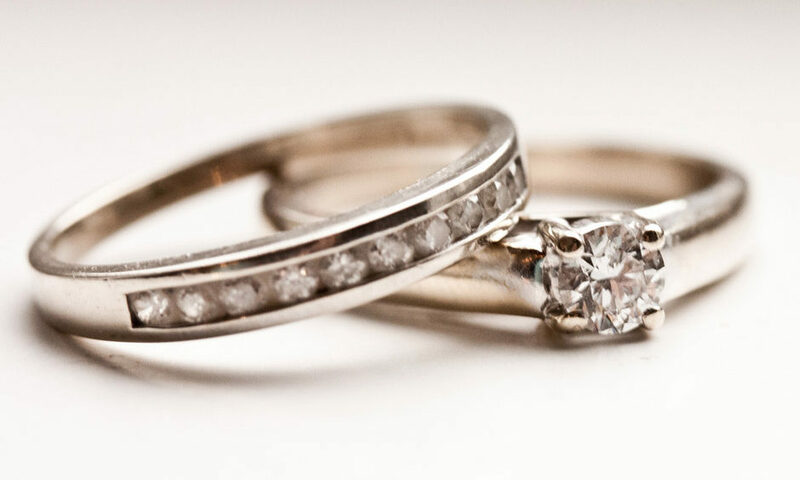 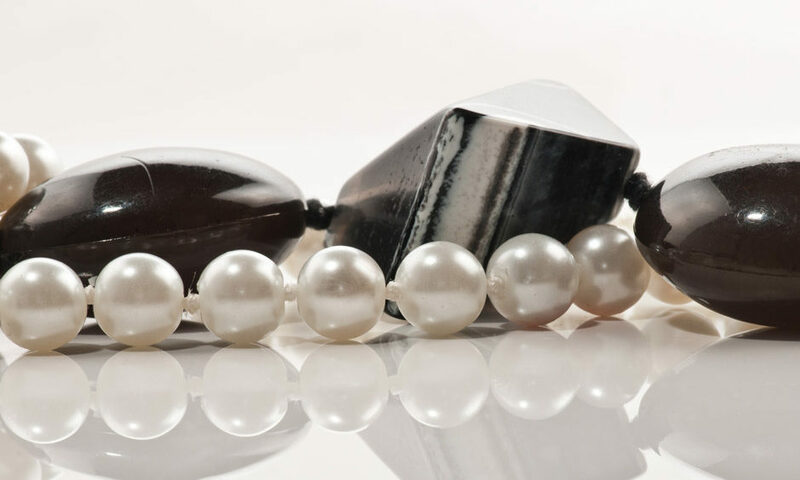 As a 3rd generation family-owned Jeweler/Gemology business, we take pride in satisfying our customers.